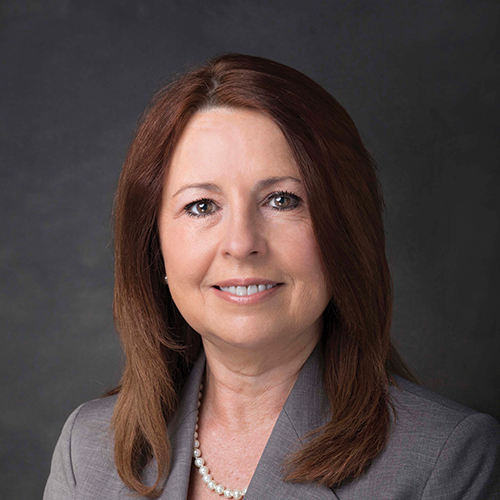 Faith LeBrun serves as the Executive Vice President of Hospital Operations at Cardiovascular Institute of the South (CIS) in the Lafayette region. She is responsible for the overall management and direction of CIS hospital-based programs to assure the delivery of high-quality, efficient patient care. LeBrun joined the CIS team in 2017 with a wealth of experience in hospital operations, working as a registered nurse for 22 years and having held hospital leadership roles for 13 years. She previously worked at Lafayette General Medical Center as the Service Line Administrator of Perioperative and Cath Lab Services. LeBrun has a Bachelor of Science degree in Nursing from the University of Texas at Arlington. She completed a master’s degree in Business Administration at the University of St. Francis in Fort Wayne, Indiana. She is a member of the American Organization of Executive Nurses and the American Society of Perianesthesia Nurses. She is also certified as an ambulatory perianesthesia nurse by The American Board of Perianesthesia Nurses. Additionally, she was awarded the Studer Group Firestarter Award in February of 2012 which recognized her passion and excellence in producing measurable results.